For residential, commercial and auto locksmith services in California, choose our company. We are readily available to provide emergency assistance ranging from lockout opening to lock repair and key replacement. We also offer advanced new locks as well as safes for improved security in your home and office. 24/7 locksmith services / Commercial locks rekeying, installation, and repair services! Discounts Offered! From home lock repair to car ignition replacement, we offer a full range of residential, commercial and auto locksmith services. Call us right away. What does it mean working with “Locksmith Granada Hills”? Do people choose our company for our exceptional work, the consistency and punctuality of our teams, or our 24 hour locksmith services? We are proud to say that these are just a few of the reasons for trusting our contractor. We offer many things to our clients and, at this point, we can assure you of one thing: we always stay loyal to you and keep our promise to you to provide the highest quality service. • Speak in a friendly language. We are strictly professional but that doesn't mean that we cannot explain technicalities simply so that you can make wise choices about your security. We reach out to you by approaching your problems with personal contact and an attentive ear. • Give importance to quality. 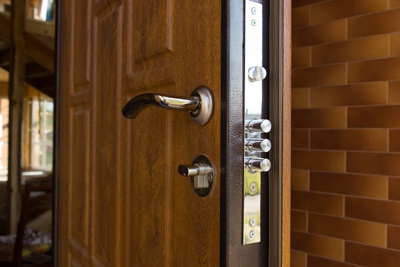 Whether we install, repair or rekey security door locks we make sure the job is done with precision and perfection. We never let time pressure us. We want to solve your problems efficiently. Every member of our staff is a committed professional. 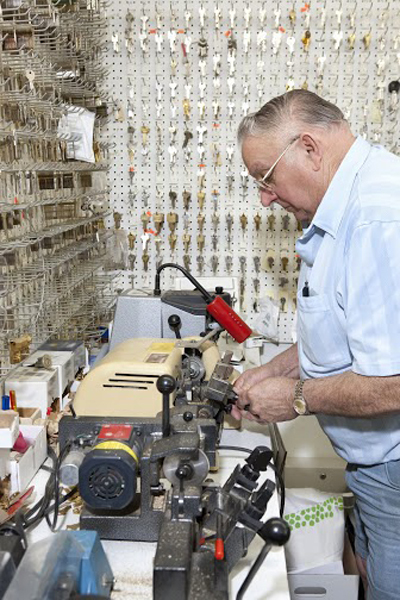 Locksmith Granada Hills wouldn't have it any other way. Our commitment starts with our dedication to our profession and every one of you. We have respect to our job and that's why we retain mobile locksmith crews, excellent equipment, and trained technicians. Professionals, who respect their own job, can do it well! That's why we promise effective results, immediate 24/7 locksmith services, and full support to all your needs. Rely on us today by emailing us your concerns!